CDL operators are long-haul truck drivers or heavy trailer truck drivers who carry a certification with The American Association of Motor Vehicle Administrators. This organization promotes a national standard to ensure that truck drivers acquire a commercial license and stay compliant with safety and qualification standards. Aside from these standards, each state has its own procedures and requirements for acquiring these licenses. 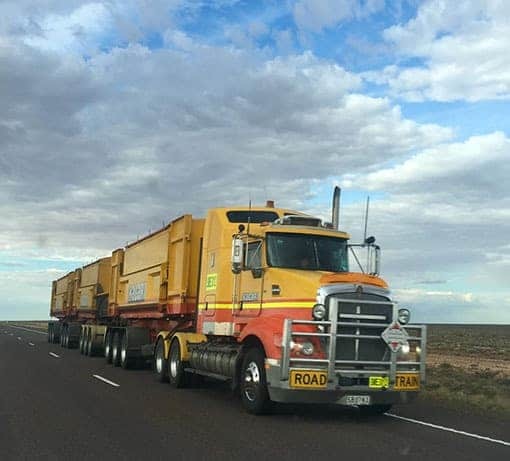 Specific classes of licenses allow drivers to operate larger vehicles, depending on the size and weight of the vehicle and the commercial cargo or passengers they carry. Typically, every journey for a CDL operator starts with a safety inspection of both the truck and the cargo. Safety is of paramount importance, especially in this occupation. CDL operators will often have other responsibilities besides driving. They will also perform tasks, such as balancing finances, logging miles and cargo inventory, securing cargo via chains, covers, and ropes, maintenancing or making minor repairs on the vehicle, and staying compliant with permits and certifications. What are The Major Skills and Requirements for CLD Operator Jobs? For CDL operators, having a CDL license is a mandatory requirement by the federal government. The CDL licenses come in different classes, and most commonly you will need a Class A or B license to operate heavier vehicles or equipment. These vehicles/equipment may include city buses, tractor trailers, vehicles hauling hazardous materials, and most construction machinery. They drive CMVs that transports 16 passengers or more, including the driver. Drivers in this category are not allowed to drive CMVs that fall into Class A. Operators must pass vision tests, have proper hearing ability, and be free from medical conditions, such as epilepsy and high blood pressure. They must also have the ability to coordinate their eyes, hands, and legs simultaneously to drive safely and respond appropriately to emergency situations. Schedules can be quite rigorous. They sometimes spend weeks on the road, followed by only a few days off, before hitting the road again. You must be in good physical condition in order to maintain the vehicle and your health while running this rigorous schedule. 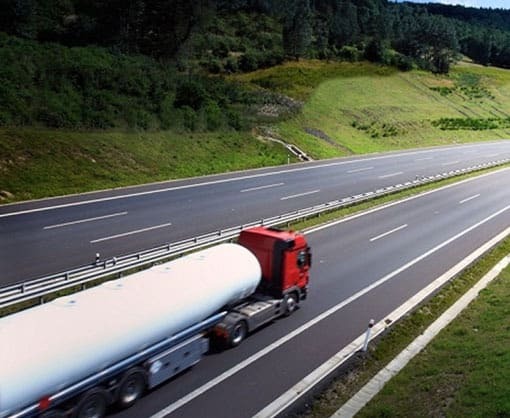 Large commercial trucks are prone to traffic accidents, merchandise theft and mechanical breakdowns. Additionally, it is likely that these issues may arise in remote areas. Risks are higher for trucks transporting cars, liquids, oversized loads, or hazardous materials. Therefore, operators must take special precautions while driving and adhere to additional state regulations, wherever necessary. The salary for a CDL operator is affected by many factors, including experience, industry, and state. According to 2017 BLS stats, the median wage for CDL operators was $42,480. Long-haul truck drivers in West Virginia recorded an average salary of $34,230, being the lowest paying state. Alaska was among the highest paying states with $50,050 per year. For CDL owner operator jobs, there is no limit to what one can make as they are paid a share of the revenue. However, it is typical for operators in industries such as truck transportation and courier services to make up to $64,000 per year. If you are a Tulsa-based organization looking to hire CDL operators or searching to begin your career as a CDL operator, Certified Source is here to make the perfect match. 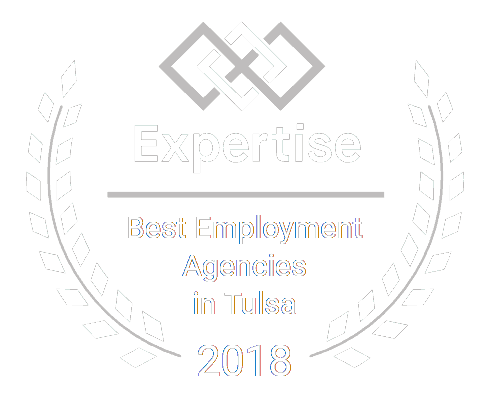 We are a staffing agency with a large talent pool at hand and a wide network of job opportunities and employers in Tulsa and the surrounding areas.